Located directly along the Red Sea, Aqaba is a charming coastal city in Jordan that combines ancient sites with luxury hotel resorts and water activities including scuba diving and windsurfing. Just a few kilometers along that same coastline is Eilat, Israel’s answer to a beachside getaway. For a family-friendly break along the iconic Red Sea, Eilat offers fun-filled activities for all ages. From diving in the Red Sea to impressive camel rides across the desert, visitors will never be short of things to do on a vacation to Aqaba and Eilat. For a holiday that promises an insight into two fascinating countries, this beachside combo is the perfect choice. As the two coastal cities are so close together, visitors can get from Aqaba to Eilat in just over 30 minutes. This is by far one of the easiest journeys between the two nations and visitors to Aqaba should make the most of its close proximity to Eilat. 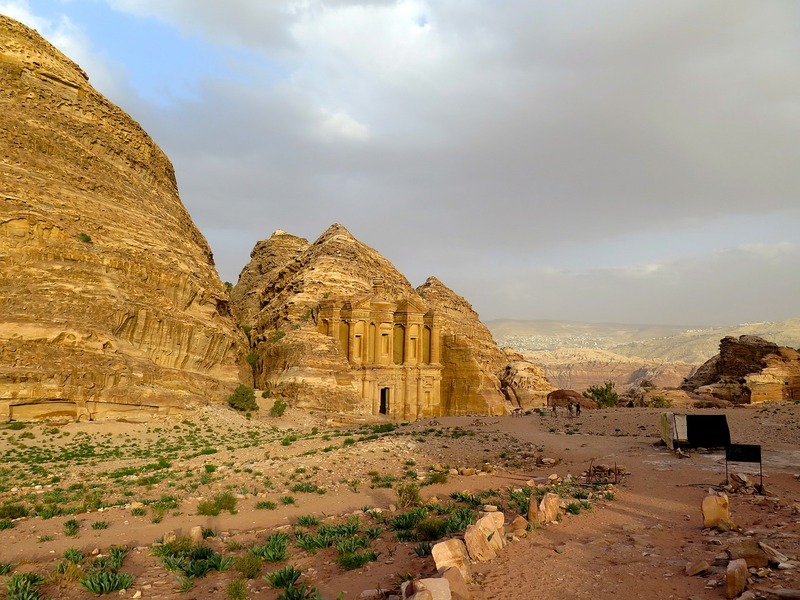 From Aqaba, visitors can take a taxi to the Wadi Araba border crossing in just over ten minutes. 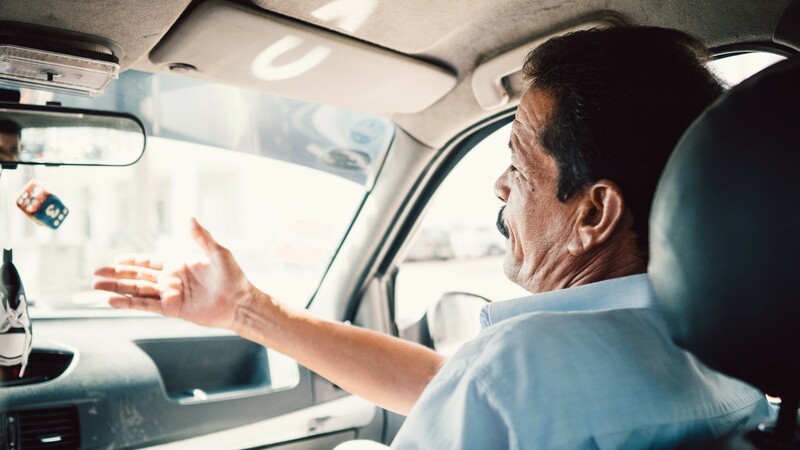 It is easy to find a taxi and the journey will cost around 11 JD (15.50USD), just be sure to negotiate a fee before getting into the taxi. Upon arrival at the Wadi Araba Crossing, you will need to pay crossing fees and taxes. 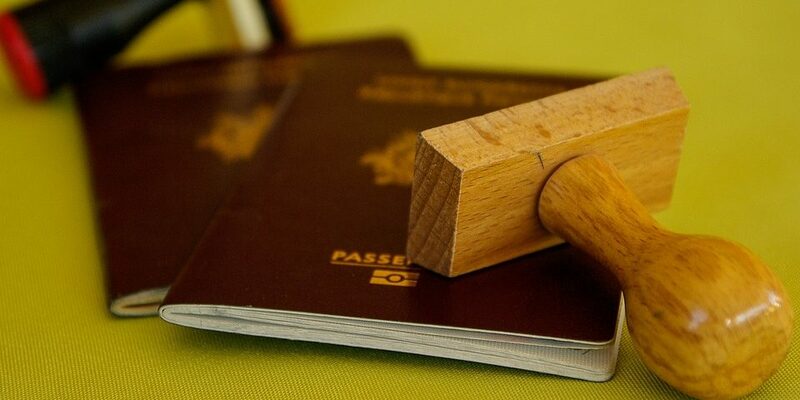 (Note: this border has changed its rules on visas upon arrival so check before departure or secure a visa in your country of residence). 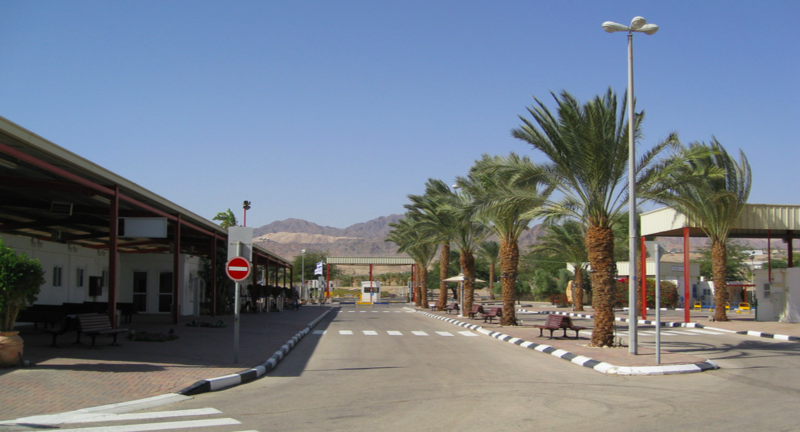 From the Israeli side of the border, visitors can take a taxi from the border directly into the city center of Eilat which usually takes around 15 minutes and costs 30-40 NIS (8.50-12USD). 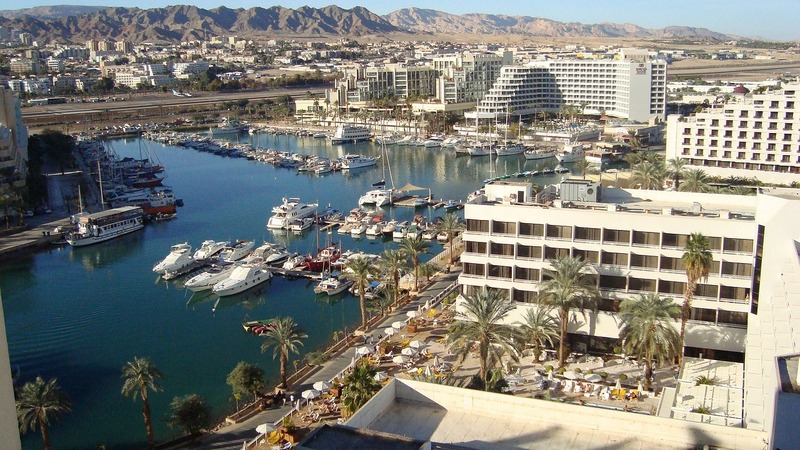 Visitors can get from Aqaba straight to Eilat by shuttle bus. Shuttle buses run twice a day at 7.30 am and 18.00 from most hotels in Aqaba and from Aqaba Airport. 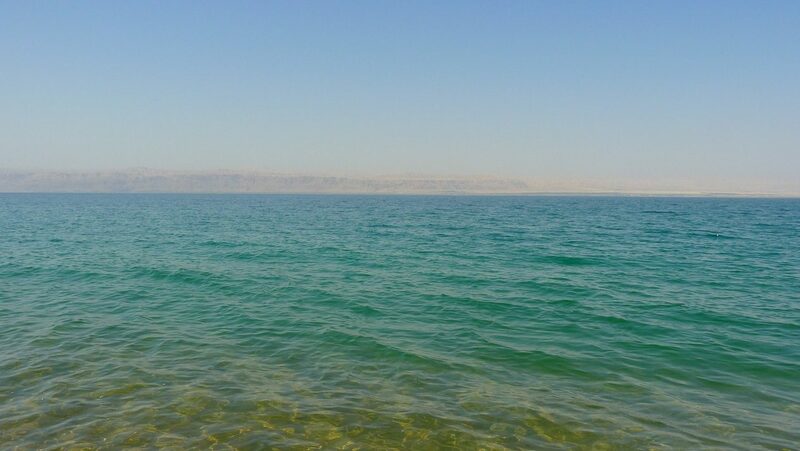 The journey from Aqaba to Eilat is around 25USD per person. 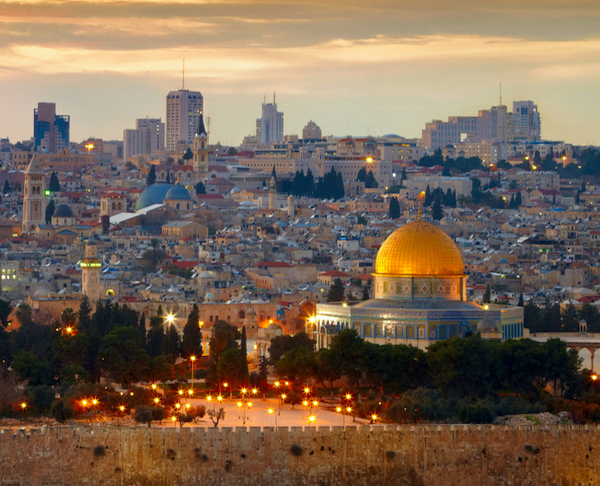 The shuttle bus can take a while to get through to Israel depending on the number of people on board. The buses have a member of staff who will help with any queries, take tax fees and even pre-arrange visas if requested in advance. Shuttle buses can be booked via flo Shuttle. For those who do not want to wait in a group bus, flo Shuttle also offers private transfers to save time. The private transfers are highly affordable and are a better option for families and larger groups. For those who are confident to travel independently, taking a taxi from Aqaba to Eilat is the quickest option. Both sides of the border are very close to Aqaba and Eilat making the journey fairly straightforward. Whether you opt for a taxi or a shuttle bus, the journey from Aqaba to Eilat will be smooth and hassle-free.